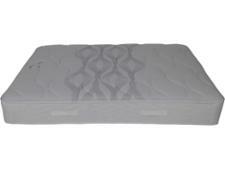 Myers Supreme Comfort 1000 mattress review - Which? 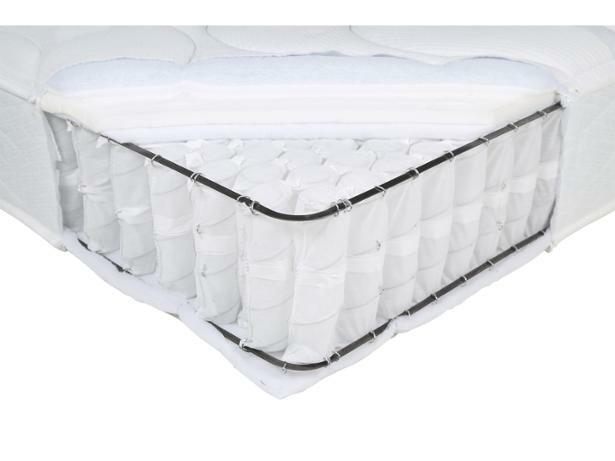 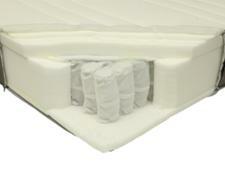 The Myers Supreme Comfort 1000 is a fairly affordable pocket sprung mattress, with additional layers of foam for comfort. Is this a winning combination when it comes to providing long-lasting support for your spine? 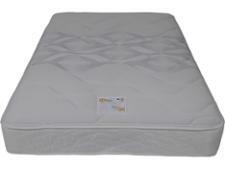 Read our full mattress review for our expert verdict.